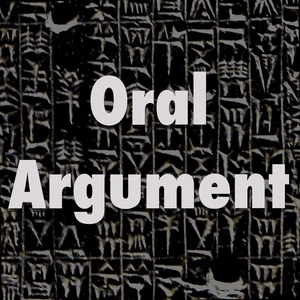 We found 10 episodes of Oral Argument with the tag “teaching”. Just Joe and Christian on exams and other things. Joe and Christian on a few things. On open-source casebooks, with Jeremy Sheff. The election and viewer mail. The one with special base 10 significance. The one on expedited review. Back to school, with Mehrsa Baradaran. Viewer mail, speed traps, and leveling up in law.